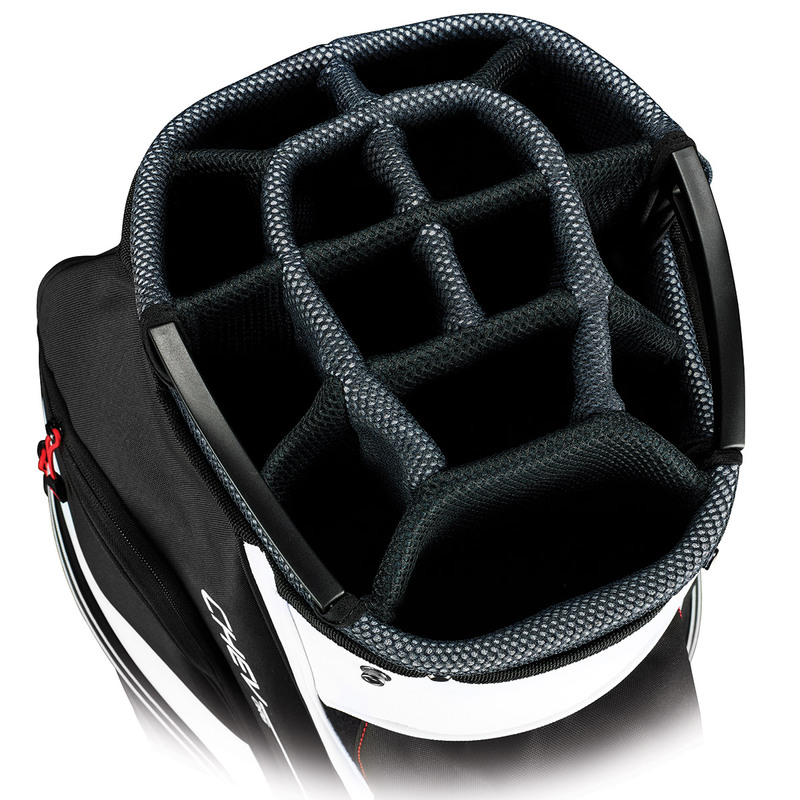 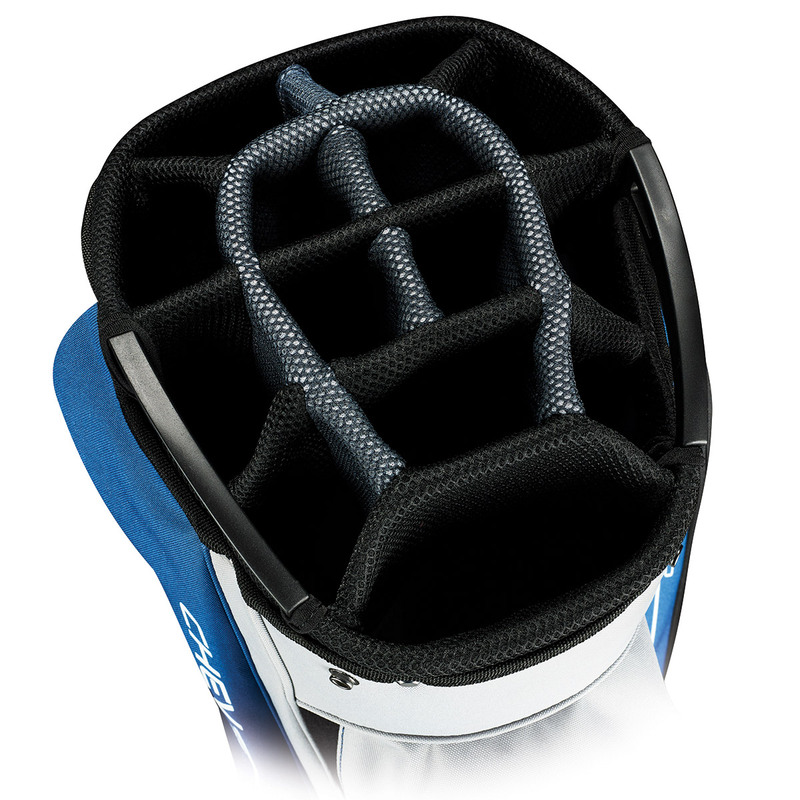 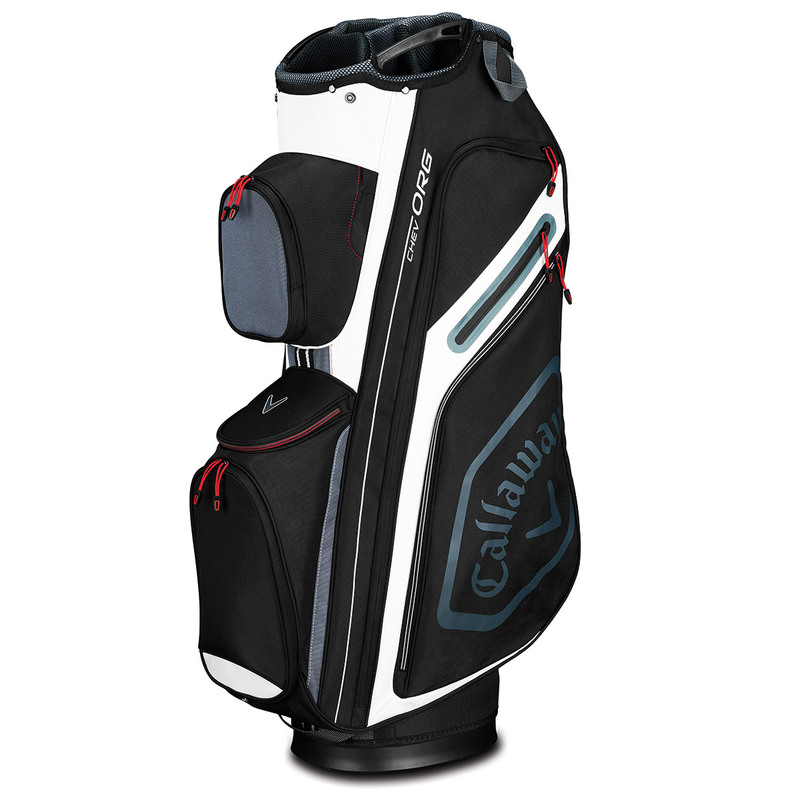 This bag is in a class of its own when it comes to organisation, with lots of storage and a 14-way divider system, you can rest assured that your golf gear will remain organised and protected during your game of golf. 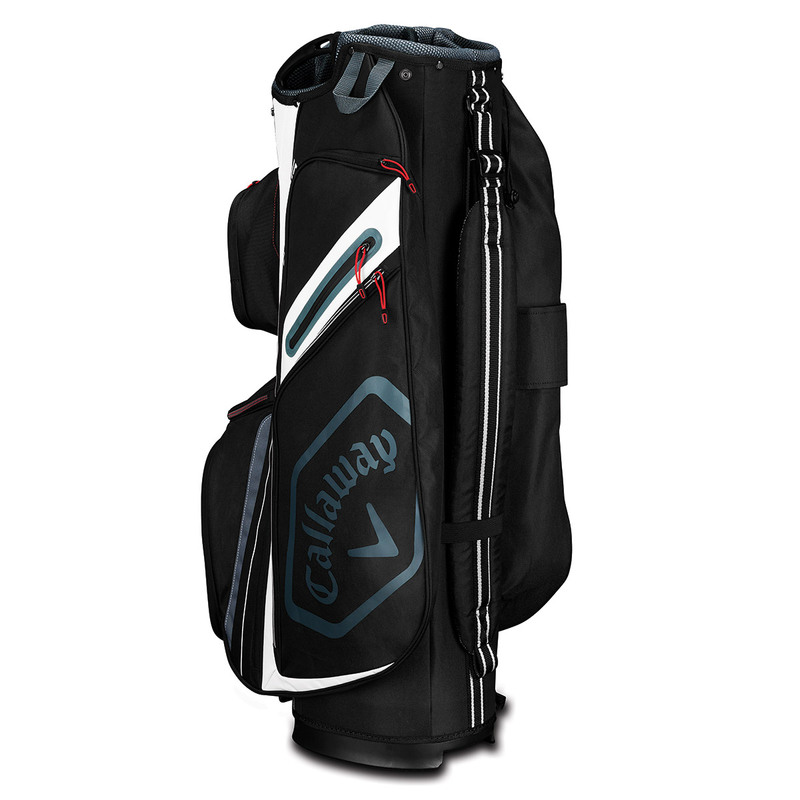 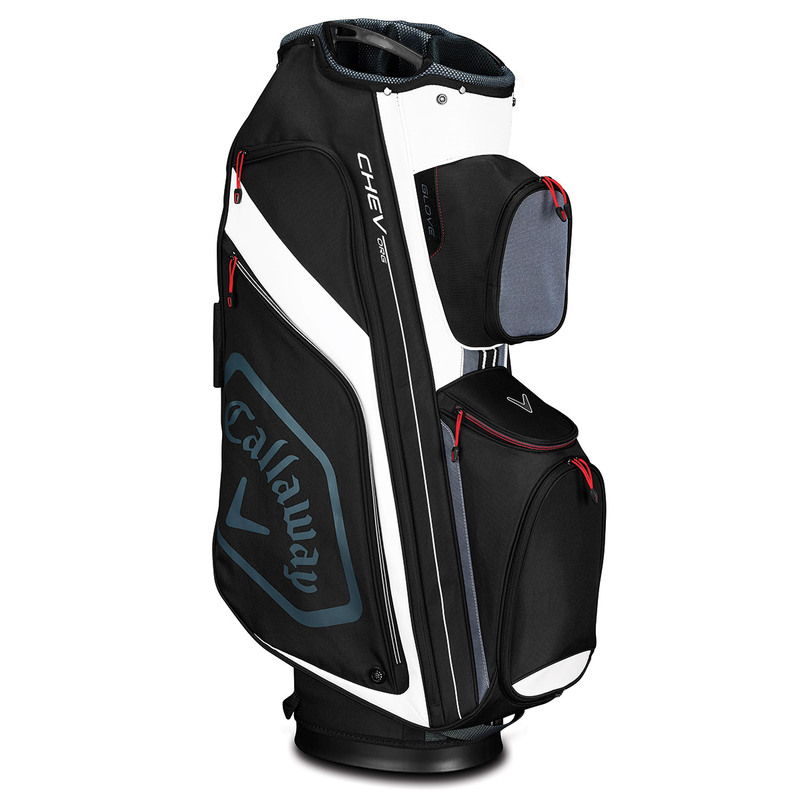 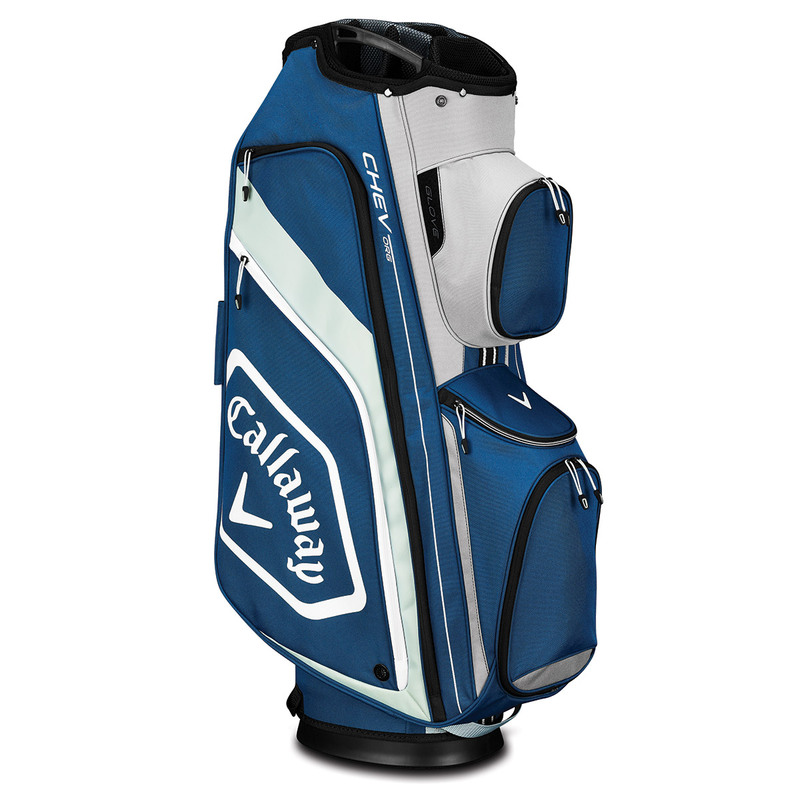 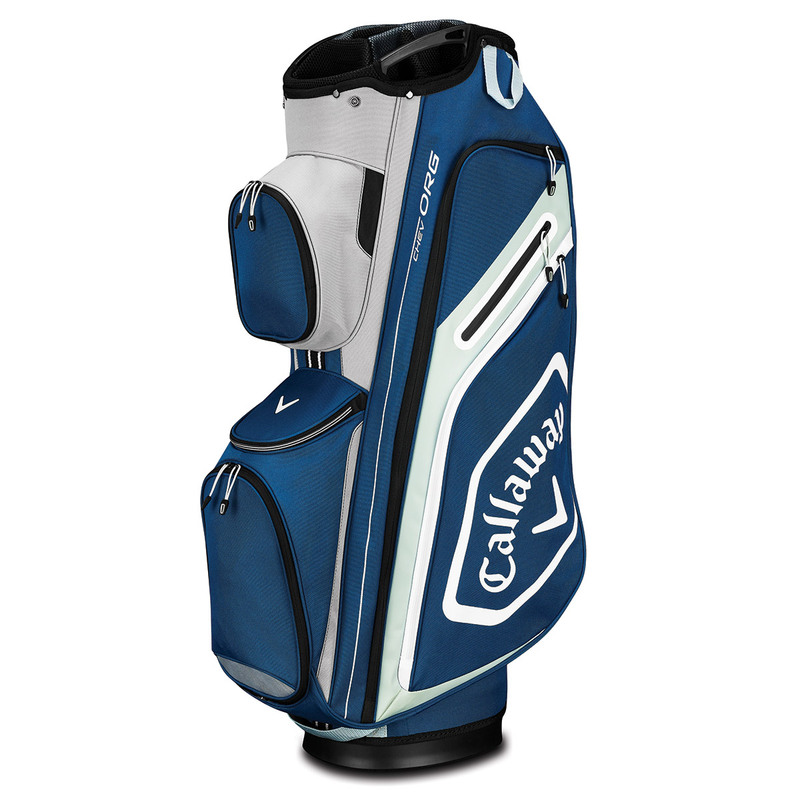 The bold colours, Callaway branding, and expert construction show the quality of golf bag, with finishing touches, such as a pen holder, towel hook, glove attachment point, and easy lift grab handles for your convenience. 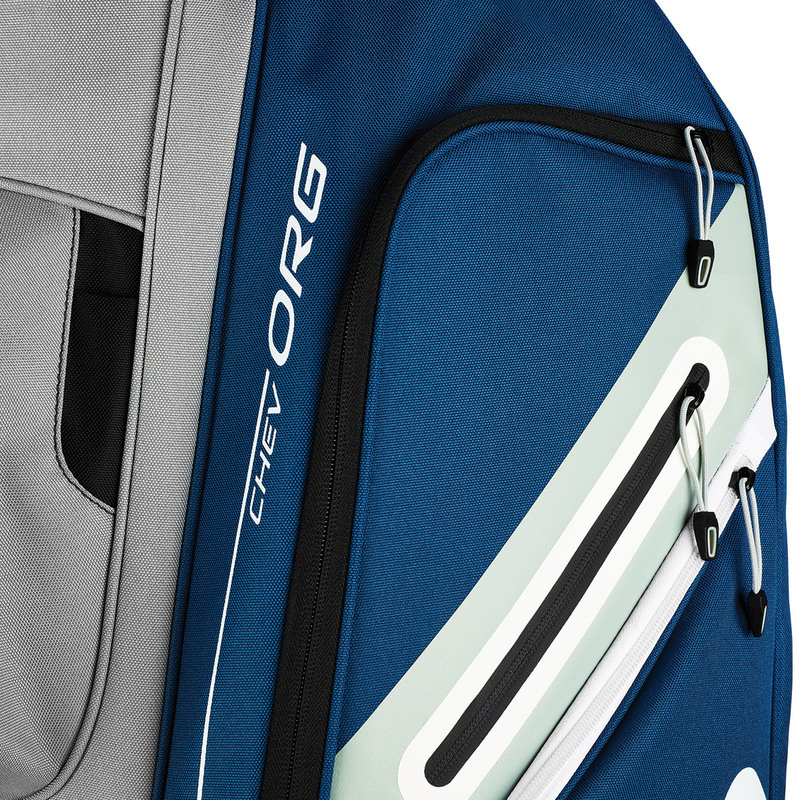 Storage is no problem either with 10 spacious pockets to ensure that all your clothing, balls and accessories are all kept secure. 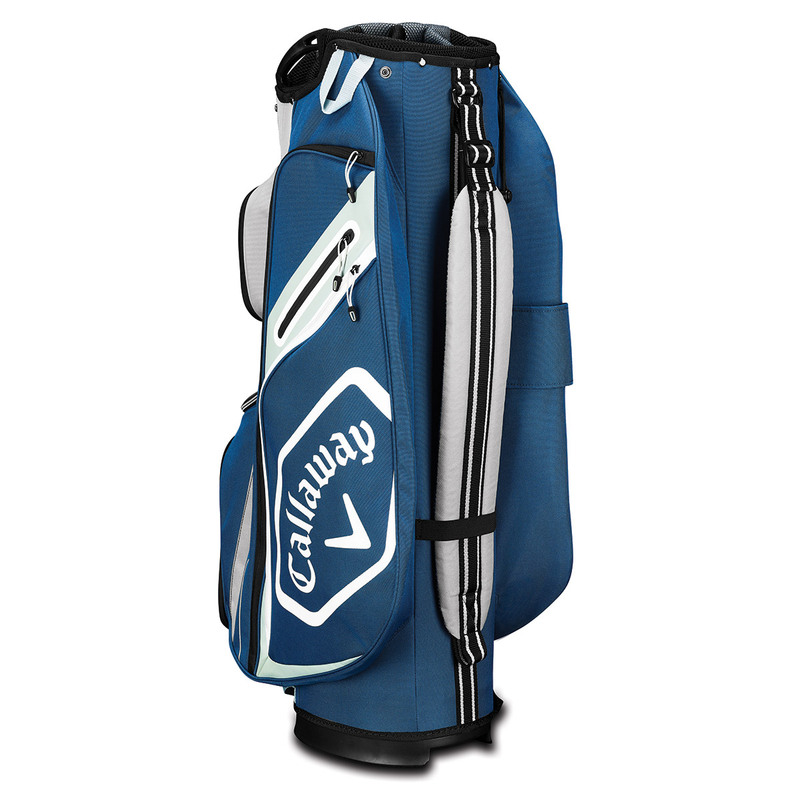 These include a water-resistant valuables pocket which is velour lined, an oversize cooler pocket, phone sleeve, quick access pocket, and a bottom ball pocket which is perfect for custom logo`s. 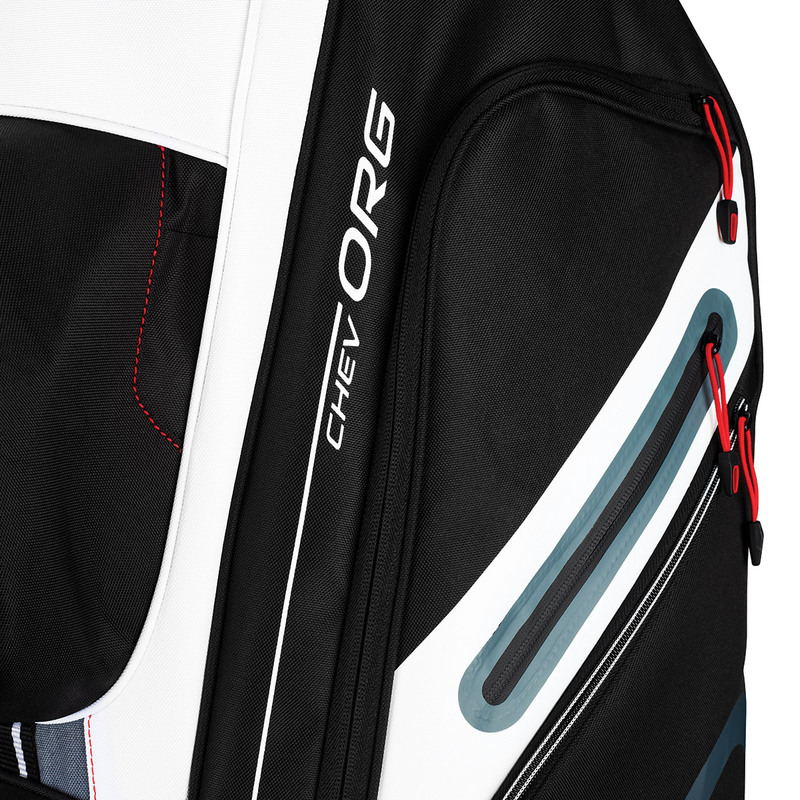 Weight 2.2kg.